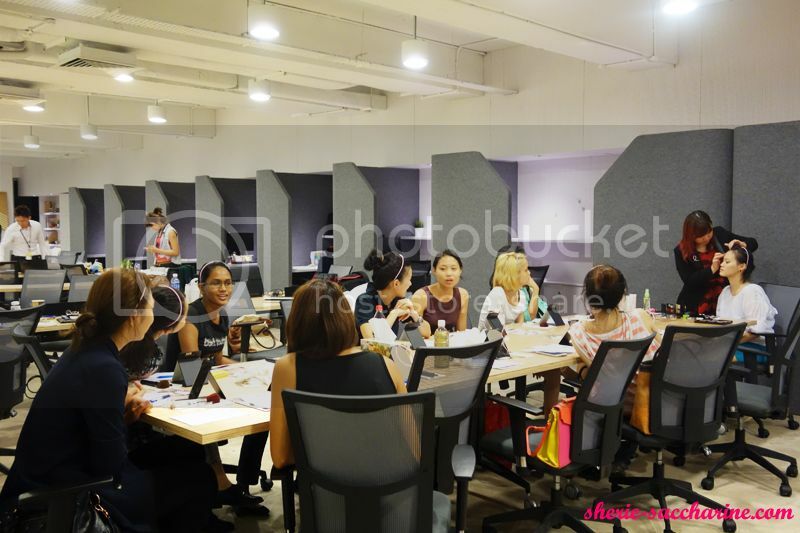 Makeup Refinery X Fashvacation Trendy Tuesday Makeup Workshop! If you haven't notice, I have recently set up MAKEUP REFINERY to share beauty knowledge to all individuals regardless of gender and age! 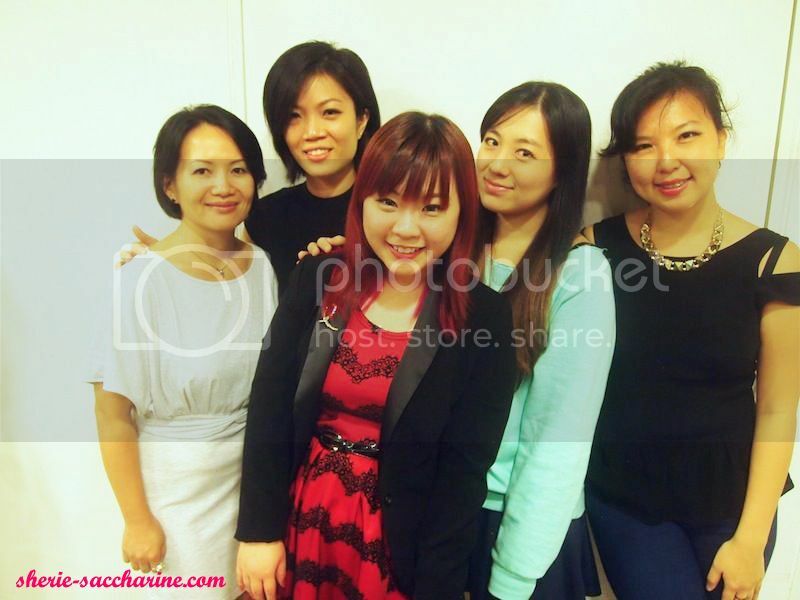 Other than that, we have also participated in photoshoots (including DJ Nicole Chen!) and sponsoring fashion events such as Fashion In A City by Fashvaction and TALLY Girl pageant by TALLY WEiJL! So, if you are looking for makeup services, or keen to learn all about skincare and makeup, drop us an email at makeuprefinery@gmail.com to plan a date with us! Visit www.makeuprefinery.4ormat.com to find out more! 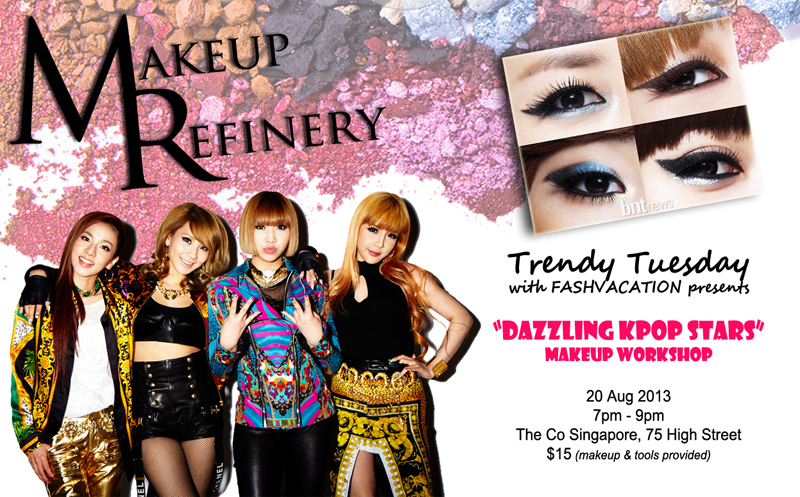 Makeup Refinery will be organizing "DAZZLING KPOP STARS" with Fashvacation for their Trendy Tuesday on 20 Aug, 7-9pm! Email makeuprefinery@gmail.com to RSVP now! 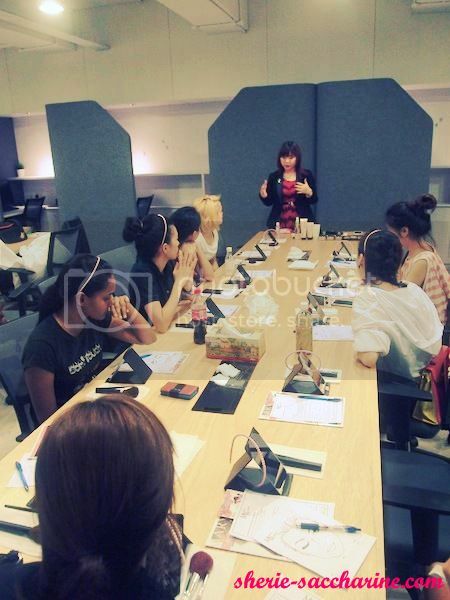 Moving on to the main focus on the blog entry..
Last Tuesday, Fashvacation and Makeup Refinery conducted a basic Skincare and Makeup workshop for their models to learn how to take good care of their skin and present themselves for their upcoming castings! The models are such a bunch of lovely and funny peeps! Young girls who are full of energy and hunger for beauty knowledge! It's my pleasure to be with them the whole night, making me feel younger by at least 5 years. During the class, there were so much laughter going on, because we were all trying to capture their candid faces. But girls being girls, all of them are so self-consious, hiding high and low from the lenses. But I guess they had fun during the Phantom transformations! Debra was my model for the makeup demonstration, where I demonstrated how they can achieve a natural yet sophisticated look which anyone can master easily! At the end of the class, no one shys away from the camera anymore! With the wonderful team at Fashvacation, and Lynn, who have helped me sooooo much with the class while I was busy speaking in front! This is the class photo our beloved photographer, Lukai, requested. Thank you Fashvacation and the awesome models for the fun-filled night! Next Tuesday, I hope to see you at the class too!